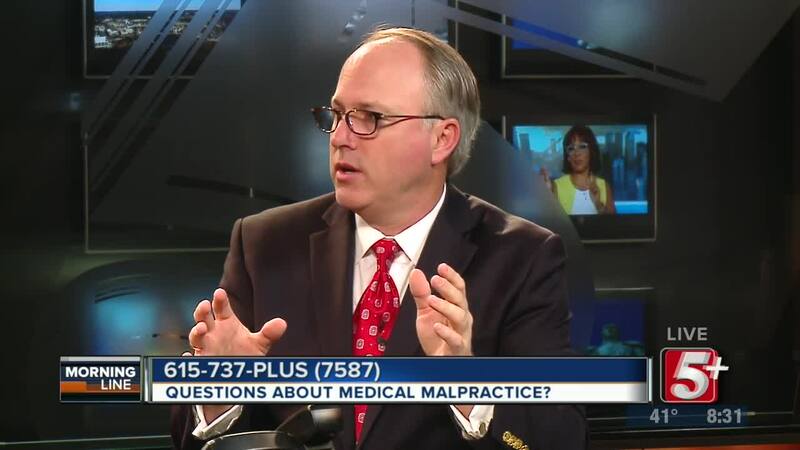 MorningLine: Questions About Medical Malpractice? Did you know that medical malpractice cases have a statue of limitations of one year? 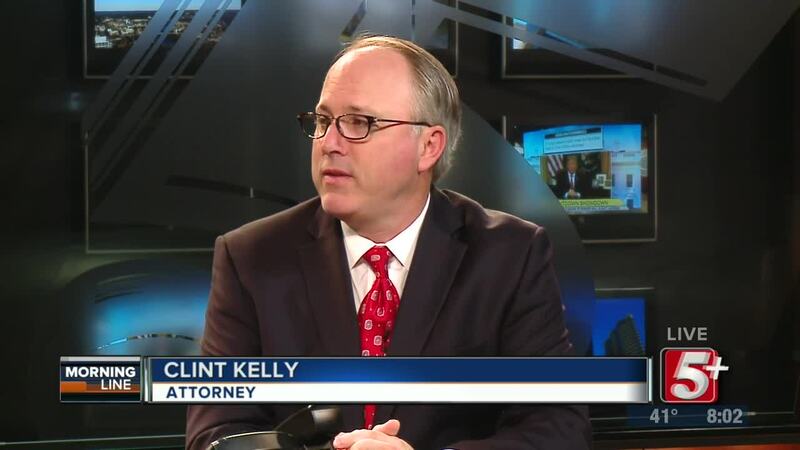 On today's MorningLine, Nick Beres is joined by attorney Clint Kelly to take your questions and comments, and help you find out if you could have a claim. 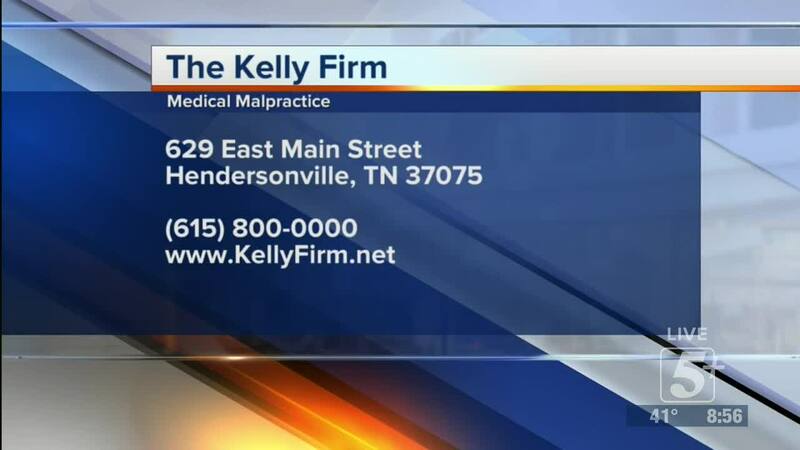 NASHVILLE, tenn. (wtvf) —Did you know that medical malpractice cases have a statue of limitation of one year? 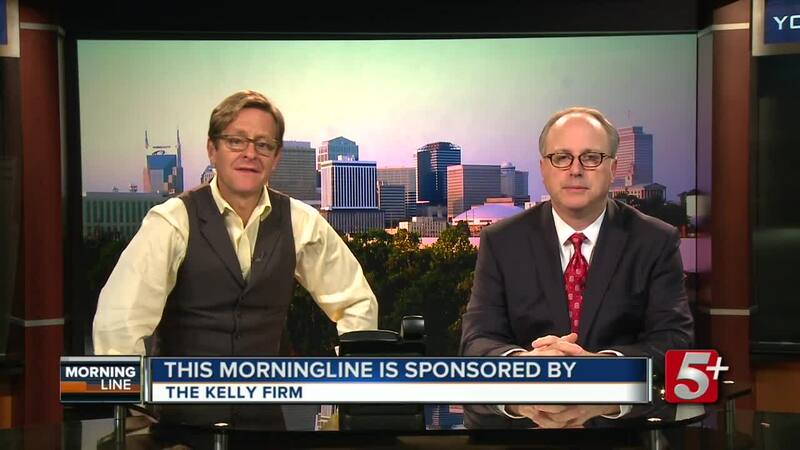 On today's MorningLine, Nick Beres is joined by attorney Clint Kelly to take your questions and comments, and help you find out if you could have a claim.